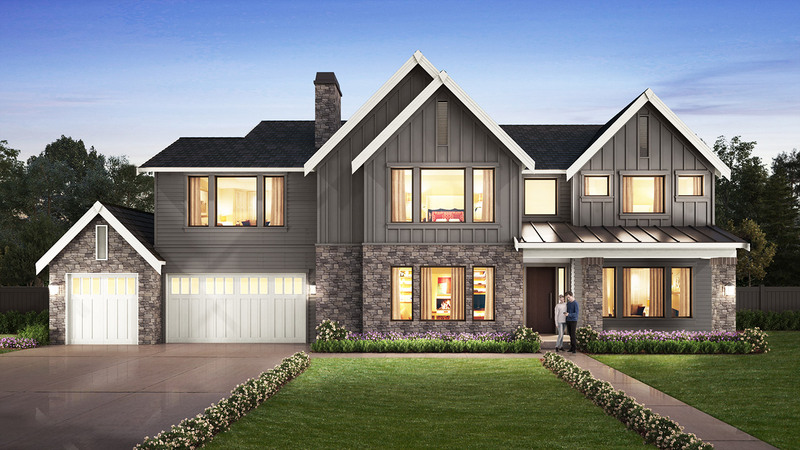 Introducing a fresh new Traditional design in Bellevue’s coveted Enatai community. Situated on a large and bright lot, this new luxury home boasts 4 bedroom suites plus a den, a 3 car garage, and an expansive outdoor living room that offers special features for year-round entertaining; including heaters, a fireplace, TV, and an outdoor kitchen. The chef’s kitchen is equipped with professional grade appliances and features an expansive kitchen island and a separate prep kitchen.